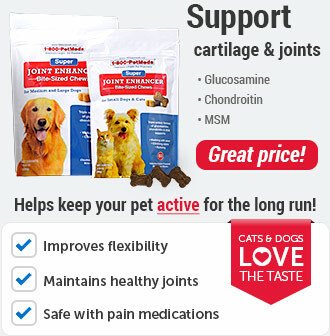 Amantadine Hydrochloride is a medicine used to treat pain in dogs and cats caused by arthritis, cancer, chronic conditions, neuropathy, de-claw surgery, etc. It works best when used with other pain relievers. In addition, Amantadine can also be prescribed as an antiviral agent. 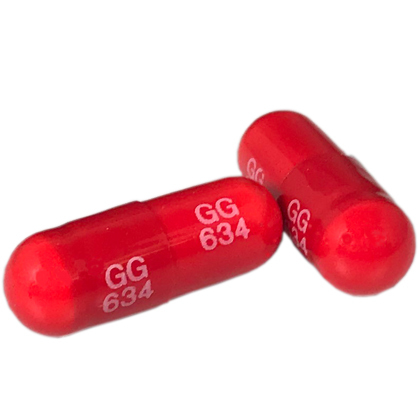 Amantadine is available in both capsules and tablets and is sold per capsule/tablet. Amantadine requires a prescription from your veterinarian. Amantadine Hydrochloride works by inhibiting the NMDA (N-methyl-D-aspartate) receptor in the nervous system, which is what creates pain. Amantadine blocks the NMDA receptor and alleviates pain. The mechanism by which Amantadine exerts its antiviral activity isn't clearly understood. 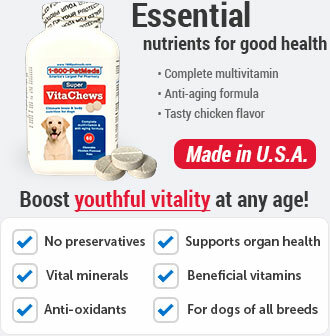 Use Amantadine with caution in pets with liver or kidney dysfunction, congestive heart failure, and seizure disorders. Consult with your veterinarian before giving your pet any other prescription or over-the-counter medications. What is the most important thing I should know about Amantadine? Amantadine is available in 100 mg capsules and 100 mg tablets. The active ingredient is Amantadine Hydrochloride. It may take up to a week for the medication to show effects. Do not stop giving Amantadine suddenly, and do not give two doses at once. Amantadine is not for pets that are lactating, pregnant, or breeding. What should I discuss with my veterinarian before giving Amantadine to my pet? Discuss with your veterinarian if your pet has liver or kidney dysfunction, congestive heart failure, seizure disorders. Tell your veterinarian if your pet is lactating, pregnant, or breeding. How should Amantadine be given? 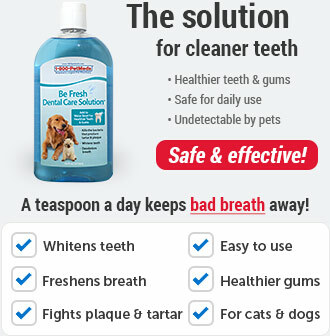 Amantadine should be given by mouth and administered exactly as directed by your veterinarian. What are the potential side effects of Amantadine? 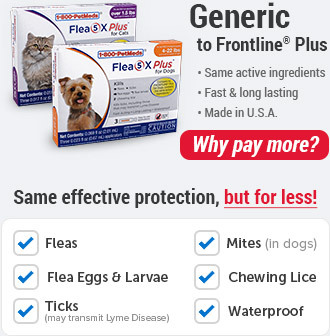 Side effects of Amantadine Hydrochloride for dogs and cats include diarrhea, flatulence, and agitation. What happens if I miss giving a dose of Amantadine? Skip the missed dose and take the next regularly scheduled dose. Do not give your pet extra medicine to make up the missed dose. What happens if I overdose my pet on Amantadine? Seek emergency veterinary treatment immediately. An overdose of Amantadine can be fatal. Symptoms of an overdose include agitation, confusion, behavior changes, problems with balance, troubled breathing, increased heart rate, or seizure. What should I avoid while giving Amantadine to my pet? 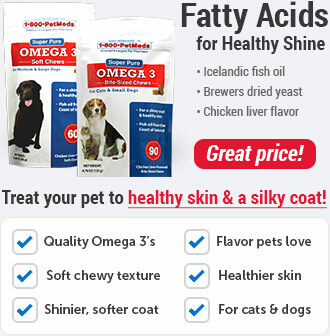 Amantadine Hydrochloride is contraindicated in pets with known hypersensitivity to amantadine hydrochloride or to any other ingredients in it. Avoid giving to lactating, pregnant, or breeding pets. Trimethoprim/Sulfa (antibiotic), Quinidine (heart medication), and thiazide diuretics may make Amantadine effects stronger. 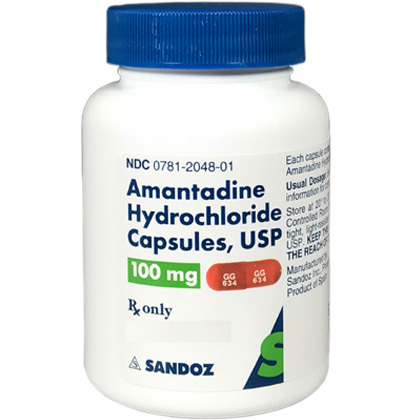 Other anticholinergic drugs like antihistamines may cause dry mouth, difficulty urinating, and increased heart rate when used with Amantadine. 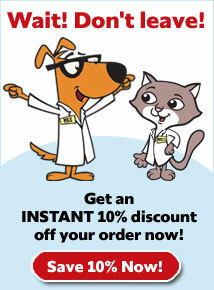 Make sure to let your veterinarian know if your pet is taking any medications or supplements. Amantadine is available as a tablet or a capsule. Follow the instructions exactly as directed by your veterinarian. Make sure your pet has fresh water available to drink. The usual dose is approximately 3-5 mg/kg (1.36-2.27 mg/lb) by mouth once daily. Store Amantadine at room temperature away from heat and moisture.